It’s that time of year again! It’s getting colder, snow’s falling, and those classic holiday tunes are getting us into that honky tonk Christmas spirit. 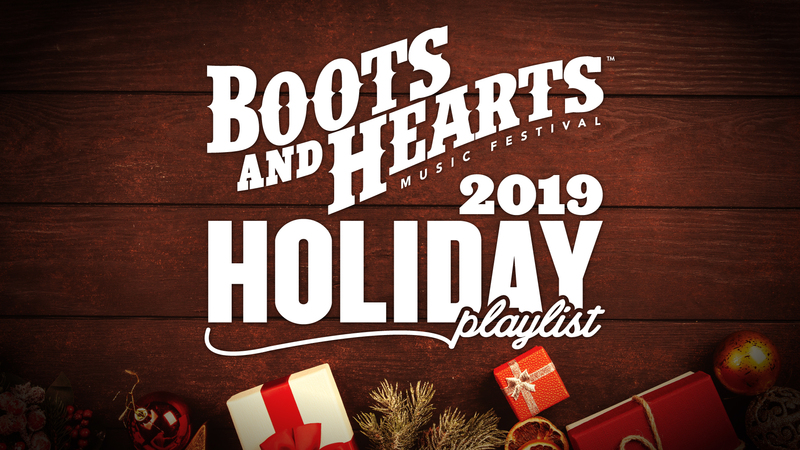 We’ve rounded up a few of our favourite holiday classics from our #BootsAlumni and created your go-to holiday playlist – check’em out!